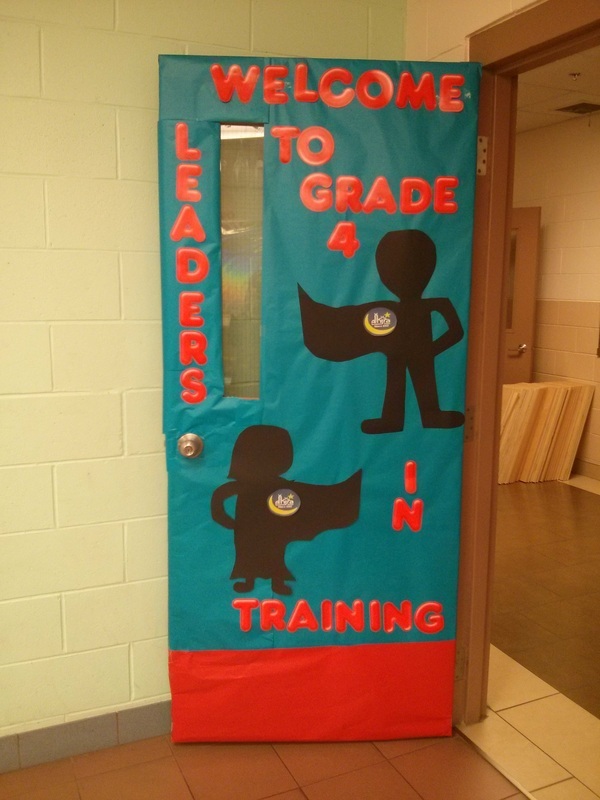 GRADE 4 - Welcome to the fourth grade! I would like to introduce myself as your child's new homeroom teacher. My name is Sr. Sheeba and I am delighted to work with your child for the 2017-2018 school year. My main objective is to provide a nurturing and positive learning experience for all students. Alhamdulillah, I have completed my Bachelor of Science, my Bachelor of Arts in French, and my Bachelor of Education from the University of Windsor. I am an Ontario Certified Teacher as of 2015. I have taught students in the past at Al Hijra Academy as a French teacher for grades 4-8. Last year, I taught English, Geography, and Science at the high school level. I look forward to working with your child by keeping you aware and informed about what we are learning in class, so that you may support and encourage your child. I intend to support, develop, and enhance your child's learning skills. InshaAllah I will stay in touch with you and keep you informed about the topics we are learning through our grade 4B class website as well as through ClassDojo. I aspire to establish a partnership with you, to support your child and to work together and achieve success InshaAllah for both the Dunya and the Aakhira. If you wish to contact me, I can be reached by email at s.shukoor@alhijraacademy.com. You may also contact me at the school at 519-966-8276. I am happy to welcome you to the 2017-18 school year! On this site you will be updated on what your child is learning on a monthly basis, as well as any class projects or assignments. I am looking forward to working with you and your child throughout the school year inchAllah. My goal is to make your child’s learning experience a truly positive one. This year will be a big adjustment from the third grade. This year will provide a lot of thrilling firsts for the Grade 4s, it will be their first year participating in the Speech Competition, the Spelling Bee, and their first year entering the science fair. InchAllah the students will be well prepared and excited to face these new experiences! I believe that the key to your child having a successful school year is an open communication from home to school, and school to home. I am looking forward to a productive partnership with you to ensure that the children can achieve their highest potential. I am always here to discuss your child, what’s happening in our classroom, ways you can support your child’s learning at home, and ways that I can extend what you do at home in school. Together we can help your child achieve their full potential!